Breaking: The Sale of 2017 UTME Forms Begins on Monday, March 20. This is great news that will gladden the heart of many who are patiently waiting for JAMB to announce the date for the sale of 2017 UTME forms. I must say "Patience" is indeed a virtue. It really pays! So many have become preys to "fraudulent fraudsters' due to lack of impatience. This was made known by JAMB's Head of Public Relations, Dr Fabian Benjamin in an interview with the News Agency of Nigeria (NAN) on Monday in Bwari. We will begin the sale of the admission forms on March 20, while UTME is scheduled to hold in May. We are ready to commence the sales of the 2017/2018 admission forms for UTME and Direct Entry forms on the said date. It is also important to note there will be an optional mock examination, organized by JAMB before the 2017 UTME. According to the board, the purpose of the mock examination is to let candidate have a feel of what the main examination will be like. The board, however, said the mock examination would be “completely optional’’ as it would not be a prerequisite for writing the actual UTME. In other words, candidates can either choose to take the mock exam or leave it. 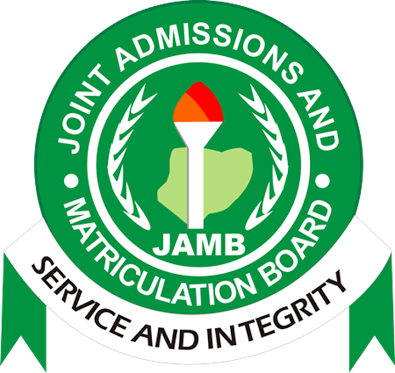 Going by the information published on its Twitter handle, @JAMBHQ, the date of the Mock examination will soon be announced. See Also: How 2017 UTME Will Be Conducted.